Do you think you have what it takes? Register your team to show off your smarts and enter to win the door prize. Click here to download your registration form. Do you think you have what it takes? 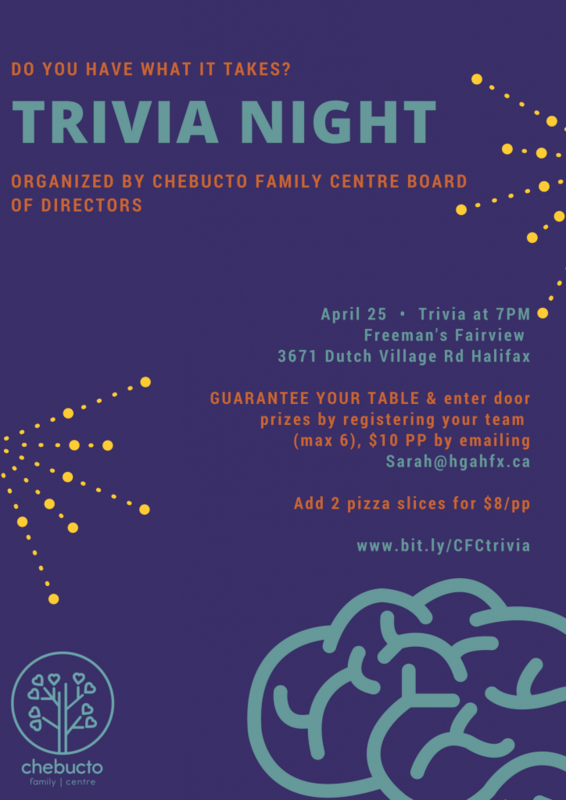 Register your team to show off your smarts and enter to win the door prize.Click here to download your registration form.